FULLY RENOVATED LARGE AND OPEN RANCH HOME SITTING ON A CORNER LOT AND FEATURES HARDWOOD & TILE FLOORS, NEW PAINT AND NEW CARPET THROUGH OUT. NEW CABINETS AND APPLIANCE IN YOUR BRAND NEW KITCHEN WITH A BEAUTIFUL BACK-SPLASH. YOUR MASTER BEDROOM FEATURES A PRIVATE BATH AND OPENS TO YOUR PRIVATE SITTING AREA. YOUR FULL FINISHED 1 BEDROOM BASEMENT IS PERFECT FOR A IN-LAW OR TEEN SUITE. ONLY 10 MINS FROM HARTSFIELD AIRPORT AND DOWNTOWN ATL. I-75/I85 Langford Parkway. Left on Stanton Rd, Right on Delowe/Stanton access. Left on Delowe, Right on Headland. 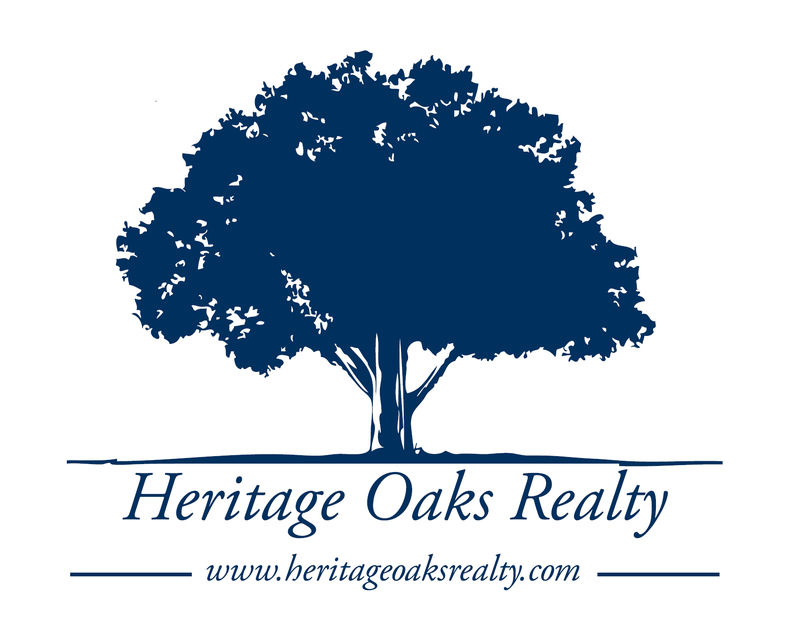 I am interested in 2550 Headland Dr, East Point, GA 30344.